The massage сhair “MS-08” is designed for a massage. The massage is performed in a sitting position. This massage chair provides a maximum comfort during the procedure. Chair frame is made of aluminum, which is known for its ease. Its operating capacity is 135 kg. The chair is a reliable, high-quality, ergonomic model. 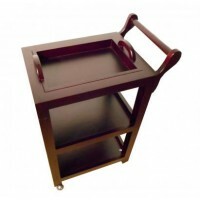 Chair’s design is convertible; the set includes a convenient bag for transportation and storage. The massage chair has a separate regulated hand rests, and also for the knees, face, neck. All these elements can be quickly set up and adjust on the height. 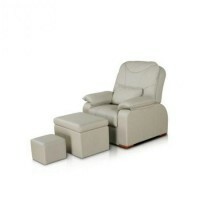 The chair also has an extra cushion for the breast, which provides a maximum comfort for the client.